1. 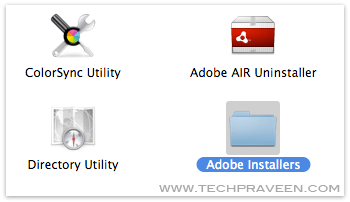 Goto Applications –> Utilities –> Adobe Installers. 2. 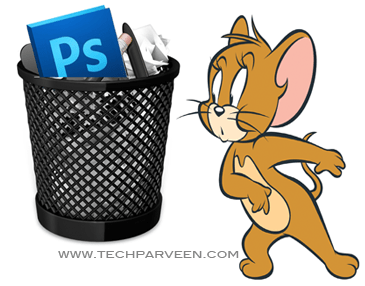 Double click on uninstall Adobe Photoshop CS5. 3. 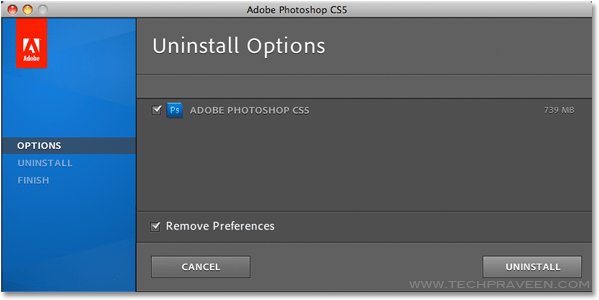 Select Remove Preferences, then Authenticate with admin password and follow the on-screen instructions.